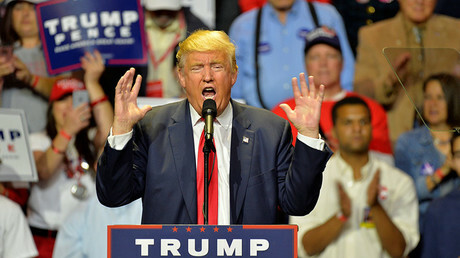 The Republican Party, GOP presidential nominee Donald Trump and his surrogate Roger Stone are conspiring to intimidate and suppress minority voters, the Democrats claimed in four newly filed lawsuits in battleground states. The Democrats argue this violates the Voting Rights Act of 1965 and the Ku Klux Klan Act of 1871, both passed in order to penalize the intimidation and suppression of minorities voting. They are asking the courts to provide immediate relief by declaring the Republican “exit polling” and “citizen journalist” initiatives illegal. Though each complaint was filed on behalf of the states’ Democratic parties, the attorney in every case is Marc C. Elias, listed as partner at Perkins Coie LLP. Elias is also general counsel for Democratic nominee Hillary Clinton's presidential campaign. Last week, the Democratic National Committee (DNC) filed a motion before a federal court in New Jersey, accusing the Republicans of being in contempt of a 1982 Consent Decree that settled claims of voter intimidation in several states. Under the terms of the settlement, which federal judges have been extending ever since, the GOP has accepted the obligation to “refrain from undertaking any ballot security activities in polling places or election districts where the racial or ethnic composition of such districts is a factor in the decision to conduct, or the actual conduct of, such activities there,” among other things. Hasen teaches law and political science at University of California, Irvine and has authored two books on US elections, “The Voting Wars” and “Plutocrats United.” He also maintains the Election Law Blog. Trump has made much of the rumors that the Democratic National Committee “rigged” the primaries in favor of Clinton and against her rival, Bernie Sanders – insinuating that the party might try to do the same thing in the general election. The DNC has responded by accusing Trump of undermining the very principles of American democracy – on behalf of Russia. On Friday, four people across the US were arrested in connection with electoral malfeasance. 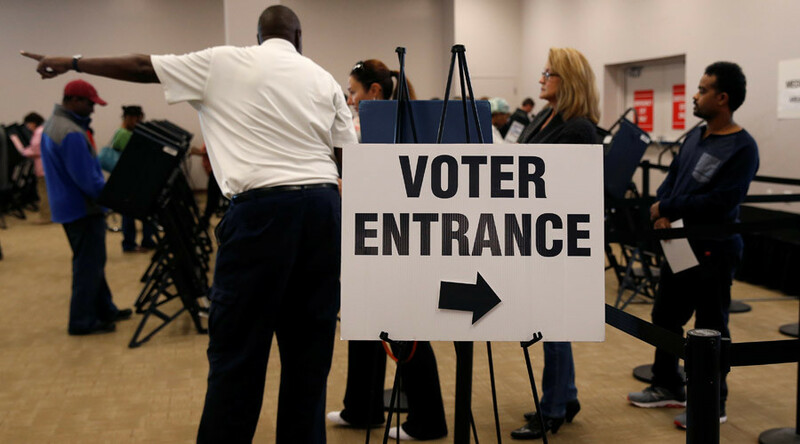 In two of the cases – one in Florida and one in Virginia – members of advocacy groups filed fraudulent voter registration forms. A Florida woman working for Miami-Dade County’s elections department was accused of submitting at least two fraudulent votes for a Republican mayoral candidate. A woman in Des Moines, Iowa was charged after casting an early ballot for Trump – twice.